← A Thought on the Devine. The Princess that Never Was? 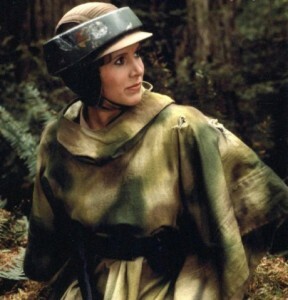 A long, long time ago, in a galaxy far, far away, there lived a princes… only… was she really a princess? As Star Wars has become Disney property, a good friend of mine brought it to my attention that princess Leia would be a Disney princess. That got me to thinking… would she be a Disney princess? Further more, was she even really a princess? If I were to allow my friend to answer that question, he would say that Leia was in fact a princess. 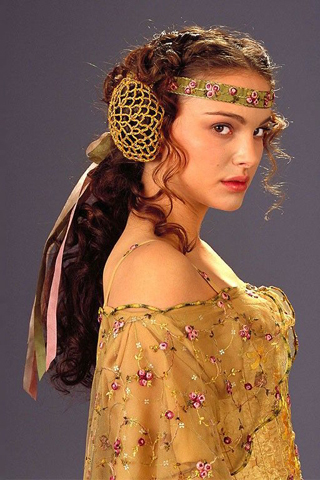 She was the adopted daughter of the king and queen of Alderaan, and her birth mother was the Queen of Naboo. Now, that sounds like more than enough for her to be considered a princess; right? Wrong. In my opinion anyway. Here’s the problem. She may have been the adopted daughter of royalty, but does that in of itself make her a royal? If I’m the king of France and I adopt a monkey into my family, does that monkey then become royalty? (not to equate princess Leia to a monkey. )No, it doesn’t. 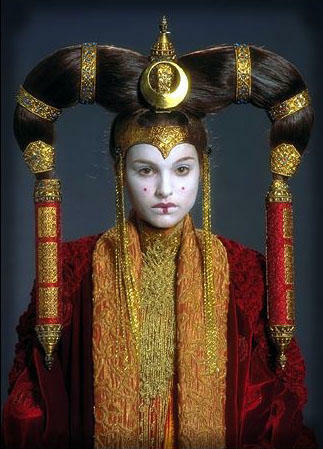 And as to her being the biological child of the “Queen of Naboo”… well.. I may be ignorant of all of the political ways of Naboo, but the last time I checked.. being the daughter of a former queen doesn’t make you royalty when that queen in question was elected to the position. Elected, not born into or married into.. elected. Even if I can manage to get past the whole elected queen thing, there’s the fact that when Leia was born, her mother had been dead/on her death bed at the time and there was a newly elected queen ruling Naboo. 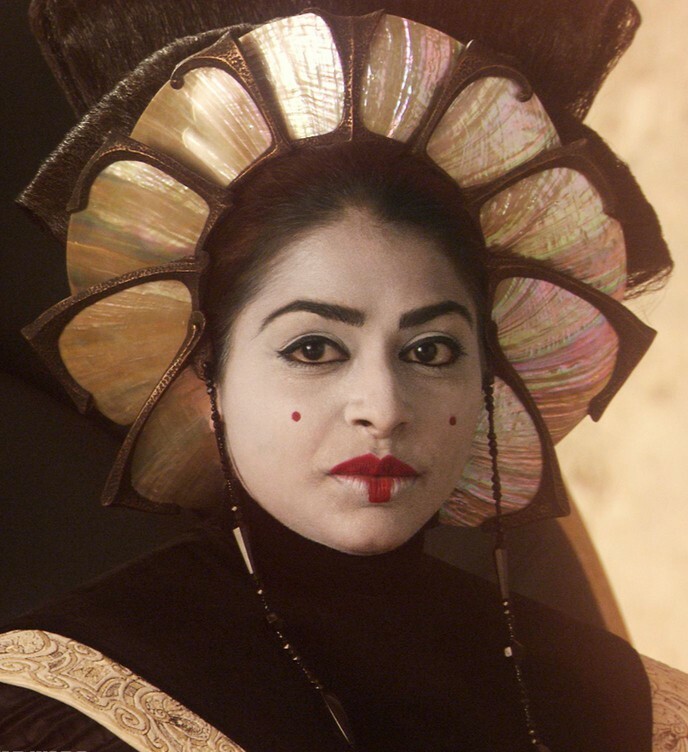 Heck, even before Padme was dead, Naboo had elected a new queen. Padme was a senator. So, in truth, Leia is the biological daughter of the senator of Naboo and the adopted daughter of the king and queen of Alderaan. 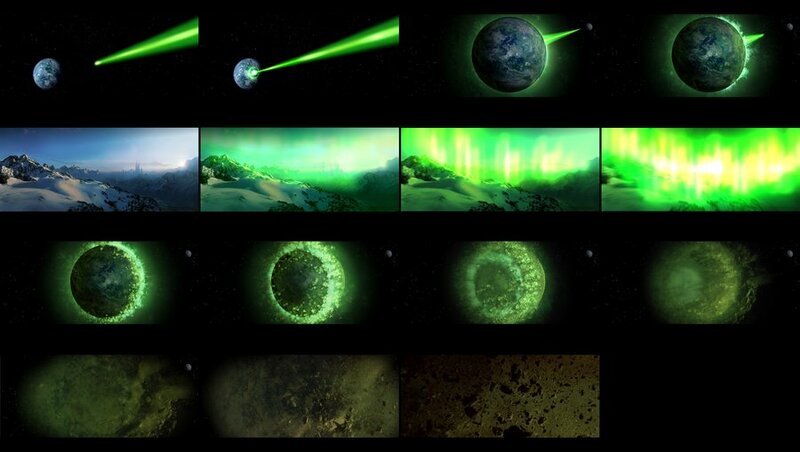 Now, if I can manage to look past even that, there’s the one tiny fact that Alderaan no longer exists. So, what’s princess Leia the princess of? A large heap of space rock? I don’t think so. No kingdom, no power, title becomes meaningless. Princess Leia becomes commoner Leia. 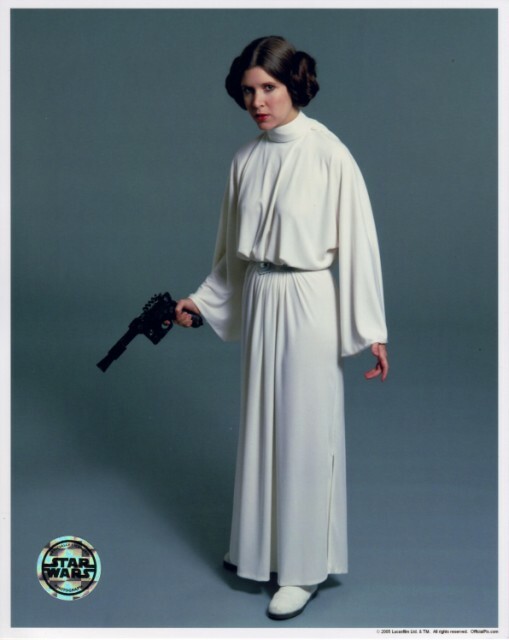 So, to sum it all up… princess Leia is not a Disney princess. At best, I could say that she’s a Disney person of importance….within the Star Wars galaxy. Taken, we’re talking fictive characters but your argument on adoption is guesswork. Adopted children own a family heritage less than biological children? The point of a legal adoptive process in the real world is to give children have the same rights to inheritance regardless of genetics. While I can see your point.. and I can agree with you. I’m not talking about real children. I’m talking about a completely made up (though awesome)person. Where real children come in… I wouldn’t even make an argument like that. So, I just want to say… I’m not saying that anything like that(in the case of the real world). Not even close. And guesswork or not.. she’s a fictional character from a fictional universe. So, how things work in the real world don’t really matter when we’re talking about a reality where an evil black-clad individual can choke a guy from over a view screen. The issue of adoptive rights and whatnot became meaningless at best once the planet was destroyed. At any rate, thanks for taking the time to read the post.